I’ve just finished reading Tim Ferriss’ new book, ‘Tools of Titans’ and the one overarching takeaway was that consistency is king, queen and everything in between. Tim, himself, says, “It’s not what you know, it’s what you do consistently”. You only have to look at the works of luminaries such as Tom Peters, Jim Collins and Linda Holbeche to see that the one common ingredient for a great organisation is consistency. Yet how many organisations become obsessed with diversification and going in to areas they know pretty much nothing about? This is particularly true in parts of the UK public sector. The pressure to continue to deliver the level of services the public want, combined with crippling financial cuts means some public sector organisations have gone down the path of diversification in order to make money. This sees teams spread to thin, service delivery worsen and subsequently, impacts customer satisfaction and organisational reputation. An excellent organisation will strip back to the very essence in terms of (a) what the public needs and (b) what that organisation is best at. 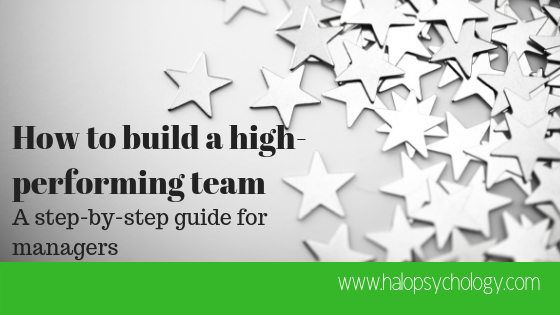 Take it down to the team level and you have the same issue – with too many targets set and too many projects on the go. What compounds this is a failure to prioritise those targets and projects, leading to them all being treated equally. A strong leader will work with their team managers to discuss, agree and prioritise targets and projects. They’ll agree a protocol for deciding how, when, where and why new projects get taken on. And they’ll also agree which project gets stopped to make way for the new one, if there is no additional resource being given. Stopping is as important as starting. Being consistent in this differentiates excellent leaders and organisations from the mediocre. A strong leader will also work with their team managers on a consistent approach to managing employees, including reward, recognition and reprimand. Consistency is a big part of fairness and people want to know they are being treated the same as their colleagues. And your team managers are key to ensuring that consistency. If you have two team managers in the same area operating in very different ways, this can lead to morale and motivation issues. In worst case, it can lead to formal grievances. And finally, we have the individual level. Me and you. From an organisational perspective, things like performance appraisal should help with consistency but can actually end up doing the opposite. This is particularly the case if the organisation’s mission, vision, strategy and plans don’t all match up. It’s vital for managers and leaders to consistently communicate how personal development plans and objectives link to departmental and organisational objectives. This should not be a one-off thing. One senior manager I worked with, in local government, created a visual guide showing how important each individual was to the success of the organisation. They did this by showing the flow up and down between personal objectives through to departmental targets through to the organisation’s mission and objectives. This visual was made large-scale and put in a prominent position in the office. 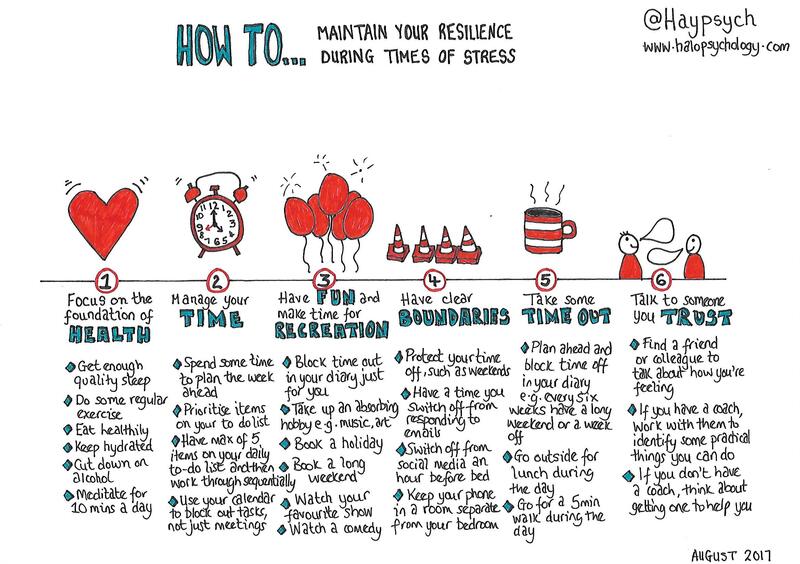 A copy was also given to every manager and team member for them to take with them in to monthly performance meetings. It’s, therefore, no surprise that this consistency led to this becoming a high-performing and award-winning team. 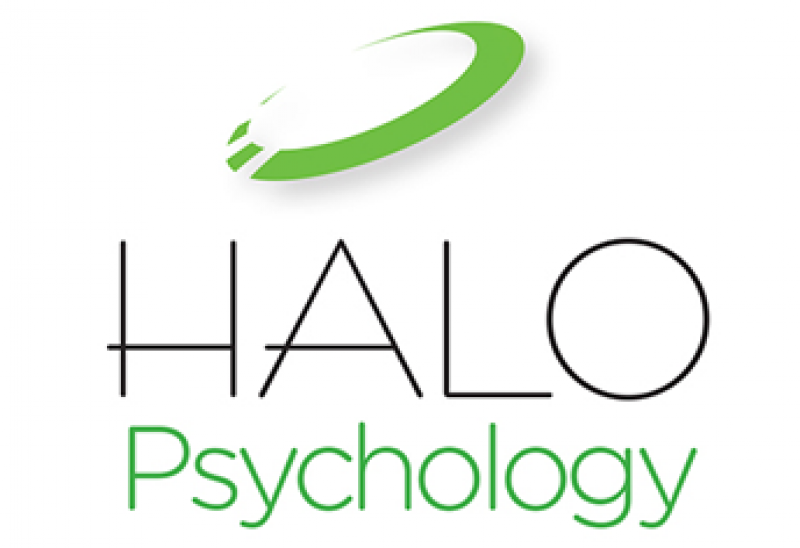 HALO Psychology has produced our own version of the visual which you can use (or use as inspiration for your own approach). The difference with this version is we’ve added in ‘most important’ objectives. This forces leaders to really hone down what are the handful of things truly going to make the most difference to customers and the bottom line. This, in turn, forces a level of consistency in decision making, planning and execution throughout the year. Ultimately, this level of thinking and action should mean less stress, more clarity on direction, more motivated employees and happier customers. And who doesn’t want that? Hayley Lewis is a psychologist, university lecturer and founder of HALO Psychology, a consultancy specialising in organisational change and improvement. Click here to find out how HALO can help your organisation go from good to great.